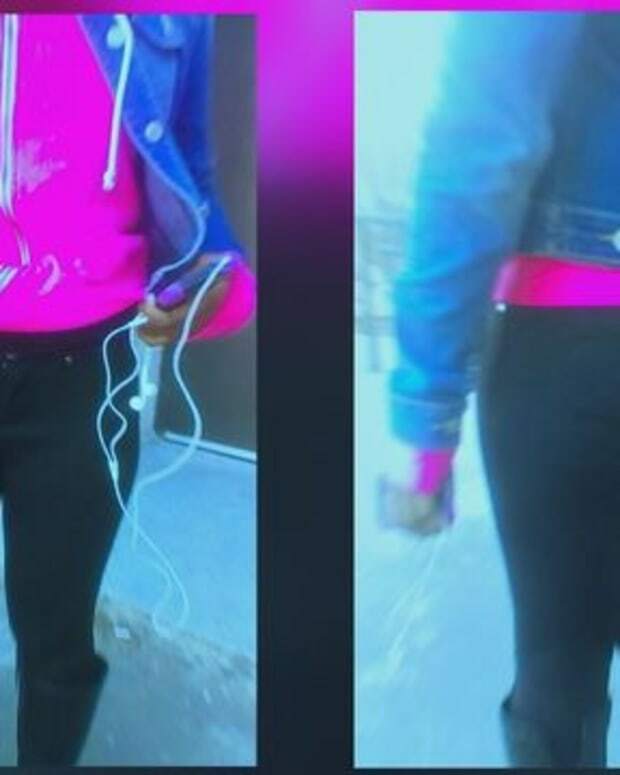 A sixth-grader who wore leggings to school has stirred up controversy in one Maryland school district. A father wrote a letter, which was published on The BayNet, about an incident involving his sixth-grade daughter Madison wearing leggings to school. 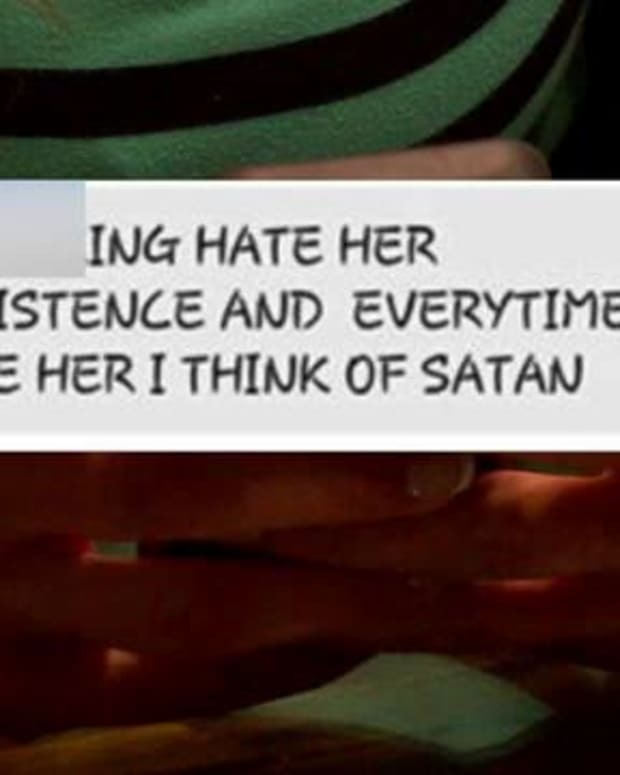 He shared a photo of his daughter’s outfit with the letter. 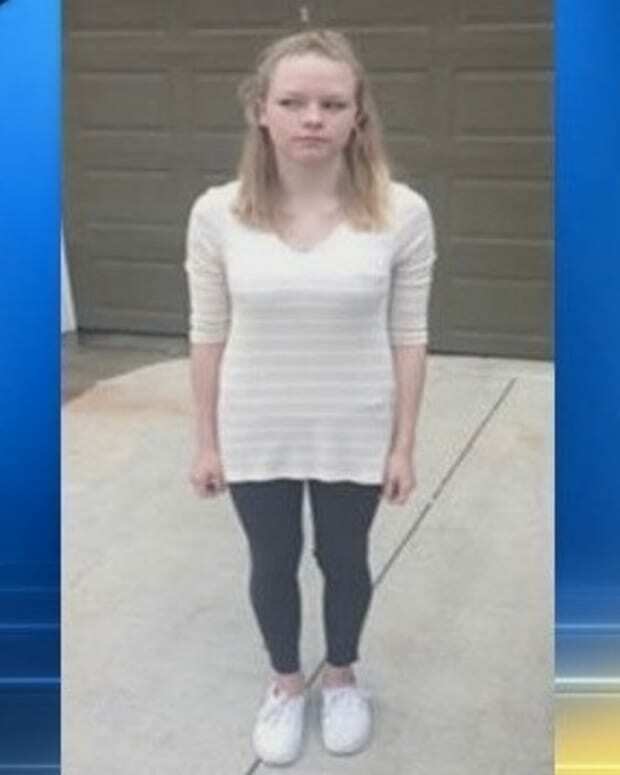 According to the letter, Madison walked into school, “past the principal and 5 to 6 teachers and administrators and no one said anything about her outfit.” That was, until a boy in her homeroom pointed it out to the entire class. “Madison has leggings on,” the boy shouted to their teacher. 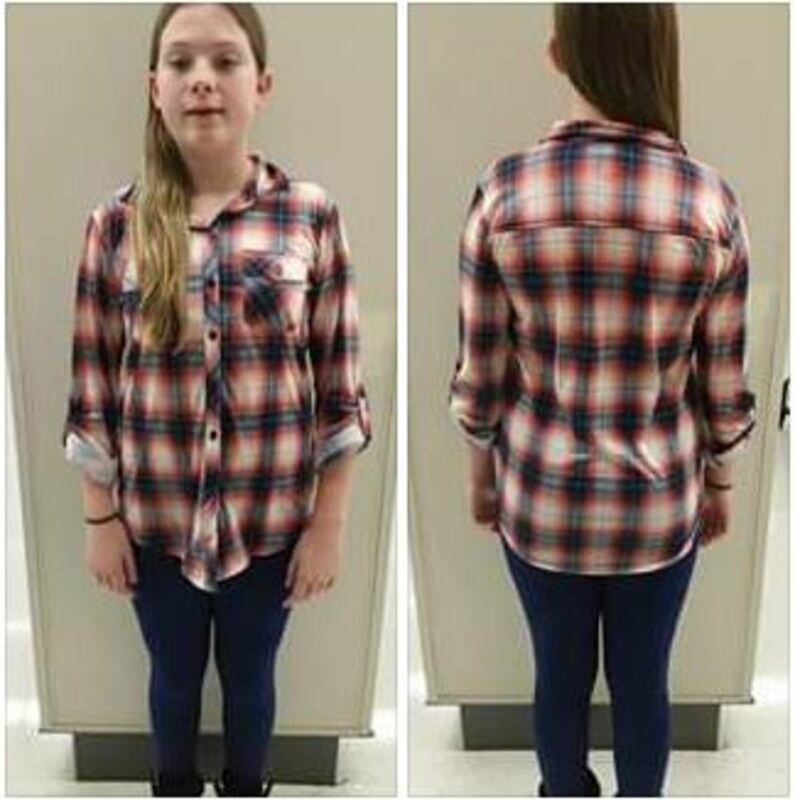 The teacher reportedly thought Madison’s outfit was acceptable, as she was wearing a low-hanging button-down shirt, but told her to check with the office to be sure. Madison’s father quickly went to the school to talk to the principal. The principal pulled out the dress code and pointed out that it is a Calvert County policy. 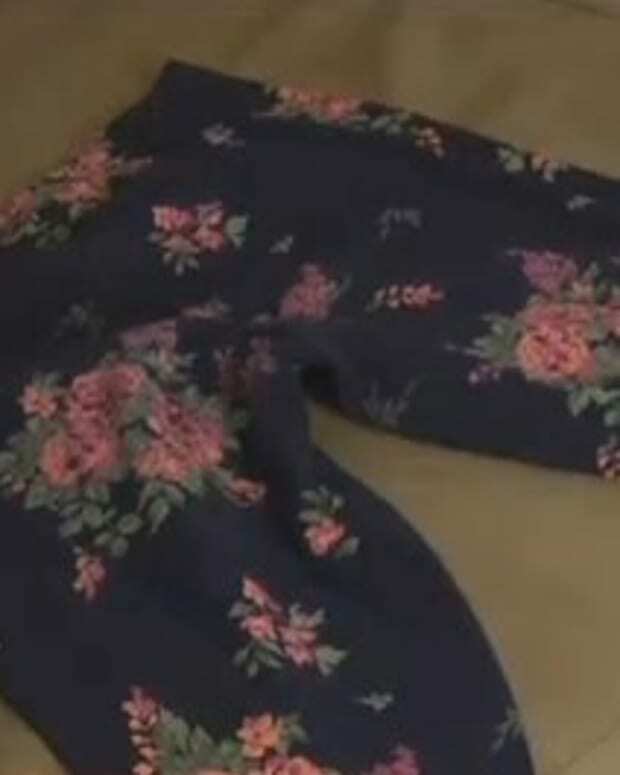 The school district’s dress code specifically prohibits “skin tight pants” and “form fitting clothing.” Madison’s father pointed out that while in the school, he noticed many other students and even some teachers wearing “tighter and more revealing” pants than what his daughter was wearing. The father was referred to the head of the board of education to ask what was behind the policy in the first place. He was told that the code of conduct is a guideline, not a policy. “How can each school make up their rules based on such a vague policy/guideline?” the father questioned. 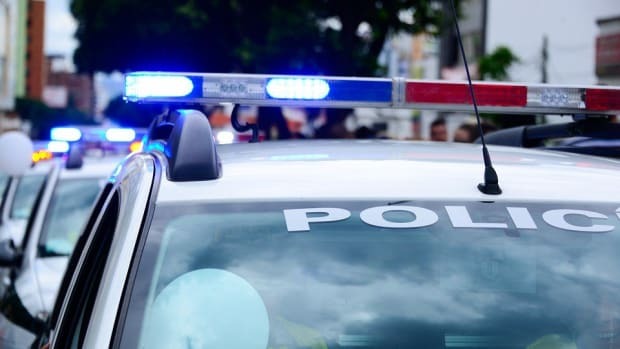 The upset father also said he was told part of the reason for the policy is because tight pants can distract the boys in class. “How about we teach our boys to respect the girls and not look at them in that way and go to school to learn,” he wrote. 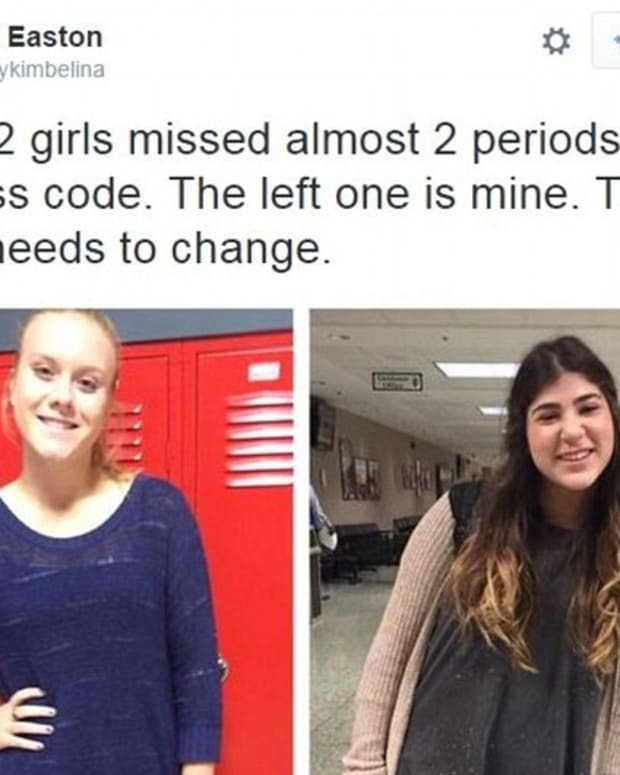 Madison’s father said he is “completely outraged” at the school’s dress code policy. 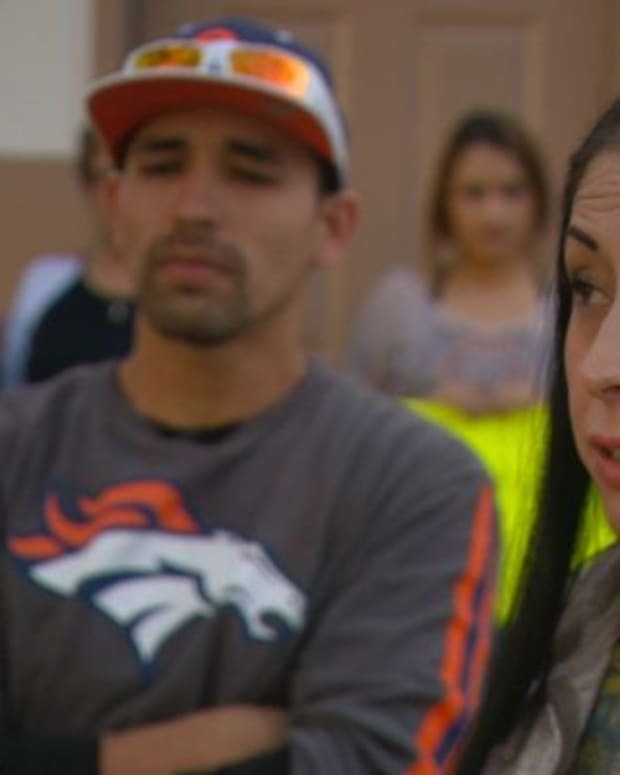 He’s begun gathering other parents who feel the same way about the school’s policy and want to make a change. “Our girls should be allowed to go to school and be comfortable as long as they are adequately covered and the clothes do not affect the school atmosphere,” he concluded.